You might know the app from cramming vocabulary before a midterm, but Sutherland has bigger plans for helping students learn. Stumbling upon an idea to help memorize French vocabulary is one thing, but growing that idea into a tool that 40 million people use every month is another. Andrew Sutherland did just that with Quizlet, a resource that SimilarWeb called the fastest growing US Education site in 2015. The company began as a side project for Sutherland while attending MIT, but quickly grew beyond all expectations, and has now become a daily resource for a quarter of all US high school students. Its design is simple and effective, allowing users to study anything from physics equations to the meanings of road signs. The Quizlet team kindly invited me on a tour of their cozy San Francisco offices, complete with views of the bay and a company ping-pong table. 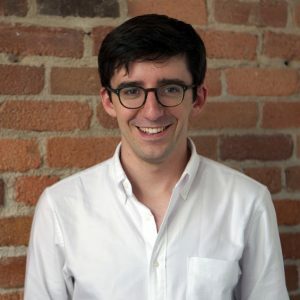 Sutherland and his team were hard at work on their upcoming launch in six new languages with a revamped design, but the founder and CTO was able to spare some time to chat about where Quizlet came from and where it’s going. Study Breaks: What prompted your decision to drop out and pursue Quizlet full-time? Andrew Sutherland: I was studying full-time and working on Quizlet during all of my free time, but also trying to be a normal college student. After three years, it was clear that Quizlet could be really successful; it had 1 million users and was already well off the ground. I was trying to balance everything and it wasn’t feasible, so I decided that Quizlet was a once-in-a-lifetime opportunity and I could always go back to school if it didn’t work. SB: There are educational critics that say memorization really isn’t learning. What are your thoughts on that? AS: I think it’s all about how you use it. I think this style can be extremely helpful if it’s used well. For example, when I was first starting Quizlet, I was in this French class, and we would get vocabulary quizzes once a week that were the start of a new unit. What was great about Quizlet at that time was that we could use it to get prepared for the new unit and have a base that we could apply in class activities. If all you’re doing is memorizing information and then taking a test and not doing anything with it, that’s not very useful, but if you’re using it as a first-step for more difficult tasks, it can be very useful. That’s part of the reason why we raised money to help us with what we’re working on now, which is building new games and exercises that go beyond memorization so we can help you take that first step and apply that knowledge further. SB: How often are Quizlet features influenced by new scientific studies about learning? AS: Our main style of building software right now is doing our own hands-on research in classrooms. A lot of the scientific research being done doesn’t use digital tools or games in digital formats, so there’s a lot that hasn’t been figured out yet. For a lot of what we’re doing, our style is going to classrooms, talking to teachers, testing things out and getting teacher’s feedback. SB: Speaking of talking to teachers, what tools are teachers using in the classroom? AS: They can do a lot of things students can do on Quizlet. They can create their own sets and share them with students in classes. We give them tools to track student progress and they can see across all of their students whose done what exercises, things like that. In April, we launched Quizlet Live, a game that’s really fun. It’s designed to be used in a classroom, in real-time, run by a teacher and has been very well received. SB: How do you get feedback about the tools used in the classroom? AS: We do classroom visits once a week or every other week, and we rotate the whole team so everyone gets a chance to talk to students and teachers and receive feedback. We also get together as a company and do support together, so we can all talk about what problems users are having, not just the support team. SB: Now that is Quizlet is funded, what goals are you looking to achieve? AS: There are a few things that we’re trying to do. One is to expand the potential users for Quizlet, which is why we’re doing this international expansion to reach people that can’t understand the site currently. We’re also expanding the content model, as currently only some students’ curriculum will fit into Quizlet, like vocabulary. If you’re learning stuff beyond that you can’t really put it into Quizlet. We’re trying to enable that to happen and we’re also building new exercises and games that allow that material to be practiced. 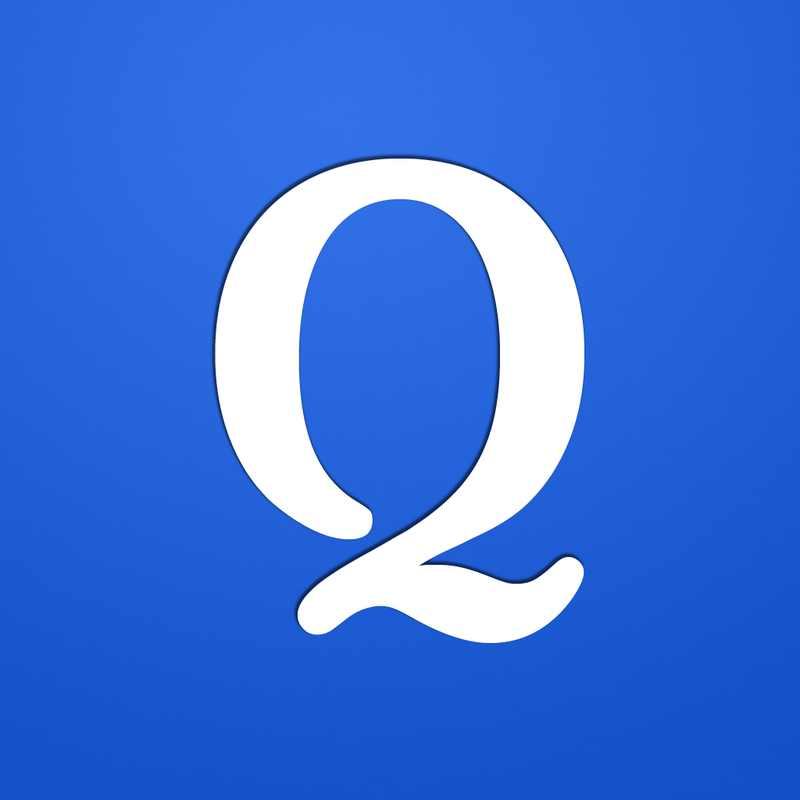 We also did a big visual redesign of Quizlet to make it more consistent and provide a higher quality user experience. Looking at the bigger picture, we want you to be able to learn anything on Quizlet, meaning you could input anything you’re learning into Quizlet and we’ll give you the tools to practice and master that material. SB: Quizlet is launching in six new languages, how much further are you looking to expand globally? AS: We’d like to cover a lot more. We’re focused on the most used languages with the biggest markets, and then as those succeed we’ll probably be adding more languages. SB: Quizlet’s mission is to have a “massive, positive impact on education.” What does that mean? AS: To me, one of the things that’s most exciting is that there’s so much time that students spend in classrooms and at home where they’re bored. They spend a lot of time with not very engaging materials or lectures and uninteresting worksheets. One of the big promises for Quizlet is that we can change that. Instead of having a boring textbook and worksheet, we can replace that stuff with new ways of learning as we get more content loaded onto Quizlet. Quizlet Live is an example of that, where students can play a fun, collaborative game instead of filling out a worksheet while still achieving the same goal.